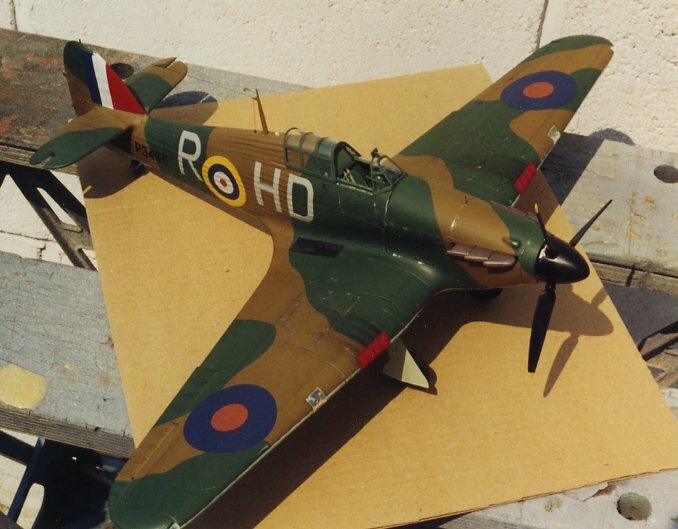 that was fitted to Hurricanes and other fighters. Seems it was well into 1940 before they became the standard. The spinner was longer and a tad more pointed than the DeHavilland built ones.